City Mattress – Latex Mattress Store Bonita Springs FL. City Mattress has gone a long way to deliver the best quality of mattress products to your doorstep. City Mattress dates back to 1964, when a young Jay Schiller took over his father’s mattress repair business in Buffalo, N.Y. After realizing mattress repairs was not Jay Schiller’s strength, he established a new concept for the mattress business. He contacted different mattress brands in order to sell their products individually. Until today, City Mattress retail stores offer a wide range of different mattresses and its brands. Few years forward, the sons of Jay Schiller’s decided to join in and take the leadership of the company. Being very enthusiastic and up to date, the sons decided that selling other brands mattresses is not enough, and established a new mattress manufacturer themselves. In 2004, they established a new mattress manufacturer PranaSleep. Currently, PranaSleep serves its customer high-end mattresses and is the most successful mattress selling brand at City Mattress. Today, City Mattress is established in more than 20 cities across New York and Florida. One of which is located in Bonita Springs, Florida. City Mattress is proud of its 50 years of excellent service experience and establishments. The secret Schiller’s guiding principle is to treat other people the way you would like to be treated. 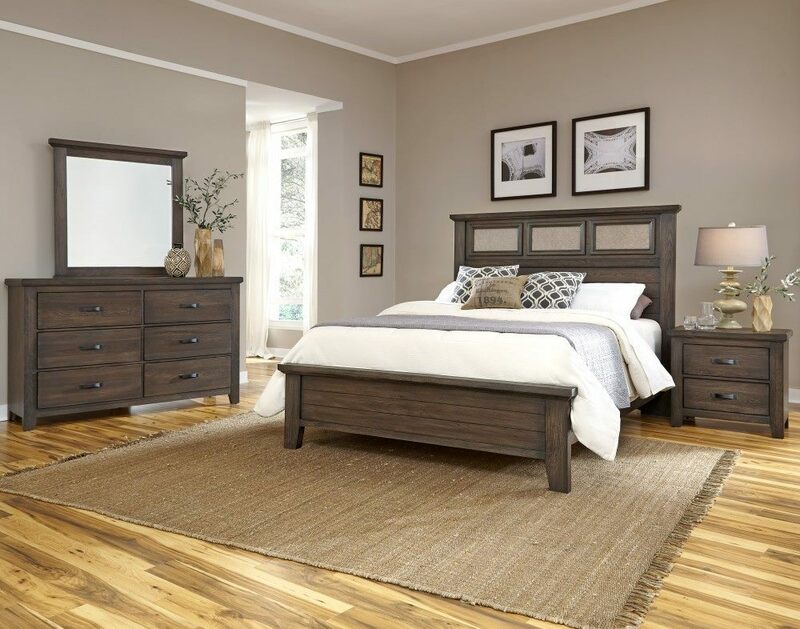 City Mattress offers an extensive variety of different products for your bedroom. 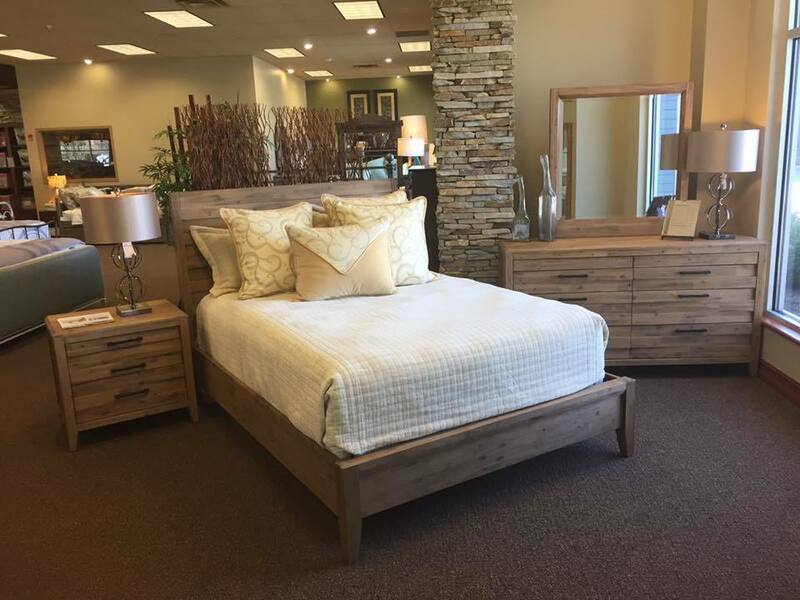 It includes everything from latex mattresses, bed frames, adjustable beds, sleeper sofas, bedroom furniture and other bedroom accessories. It is important to note, the natural latex mattresses produced by PranaSleep are with Vita Talalay inside. Vita Talalay is an experienced player in the mattress industry, that offers only the highest quality of latex material. In fact, Vita Talalay produces a high-end natural latex mattresses, latex mattress toppers and latex pillows. 100% natural latex mattresses by Vita Talalay ensures the best quality, comfort and good night’s sleep.